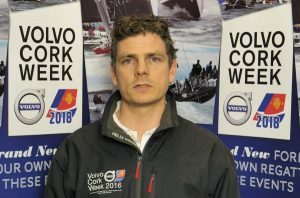 It is with great excitement that we announce the publication of the 2018 Notice of Race for Volvo Cork Week which will take place at the Royal Cork Yacht Club from the 16th to the 21st of July, 2018. 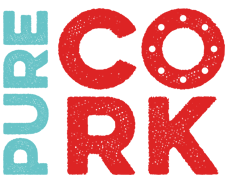 The online entry system is also now live and we will be running a Super Early Bird entry until December 30th, where a lucky 10% of entries received before the deadline will get a full refund on their entry fee. 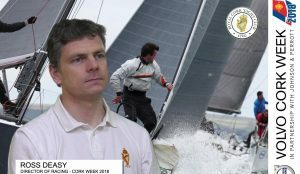 Go to www.corkweek.ie for more info. 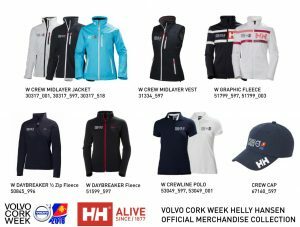 Beaufort Cup 2018 NoR is now live for Volvo Cork Week 2018. With 9 confirmed entries already for the 2018 edition of the Beaufort cup, it promises to be a great event. 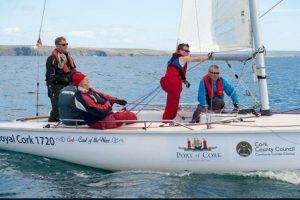 Last year was the inaugural event of the Beaufort cup and we saw 12 different services compete for the title. 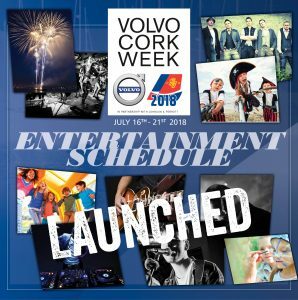 At Volvo Cork Week we are always looking for new and exciting ways to make the regatta better for you the competitor. This year is no different. On receiving the results of the survey carried out after the regatta in 2016, one thing became very clear to us. Every individual competitor’s needs and wants are very different. 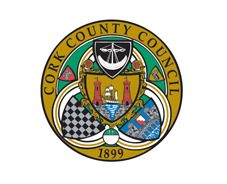 Due to the adverse weather condition the practice racing for Sunday the 10th of July at Volvo Cork Week and IRC Europeans has been canceled. View our video gallery here.